No Kid Hungry North Carolina was formed in 2011 in partnership with state leaders and the national No Kid Hungry campaign, which is a program of the nonprofit organization Share Our Strength. We collectively connect kids in need with nutritious food and teach their families how to cook healthy, affordable meals. The campaign also engages the public to make ending child hunger a national priority. 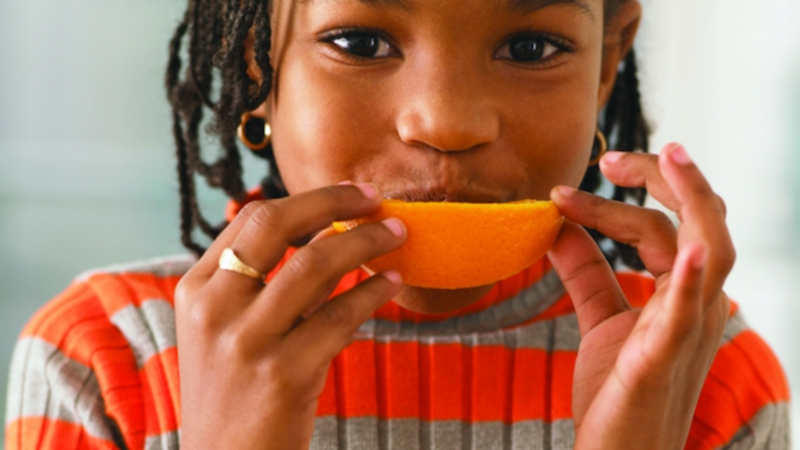 In 2014, No Kid Hungry NC became an initiative based at the University of North Carolina at Chapel Hill's Center for Health Promotion and Disease Prevention. We’re working to end child hunger by connecting kids to effective but under-utilized federal nutrition programs like school breakfast, summer meals, and afterschool meals. This work is accomplished through the No Kid Hungry network, made up of private citizens, government officials, business leaders, and others providing innovative hunger solutions in their communities. These partners work together, implementing solutions that break down the barriers that keep kids from healthy food. 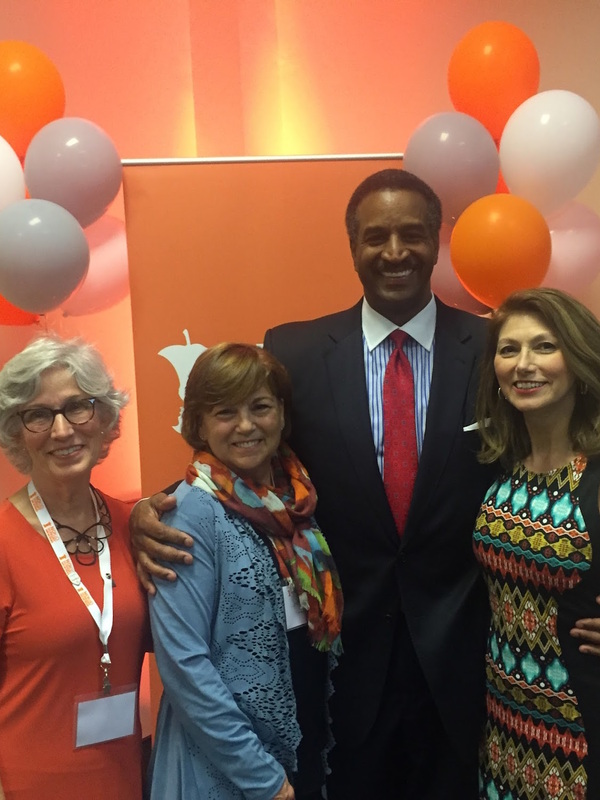 Helen Roberts, Lou Anne Crumpler, and Tamara Baker with WRAL News Anchor and NKH NC friend Gerald Owens at the 2017 NC Child Hunger Leaders Conference.